This is our custom blend of spices to enhance any meat, chicken, pork, beef or fish. All in one spice, no need for additional spices. I am soooooo glad I ordered some of this... I have about 90 different seasonings in my collection now...and this is just a bonus. Great flavors. Makes me want to go back and do some serious shopping in that store and see what I missed the first time round. 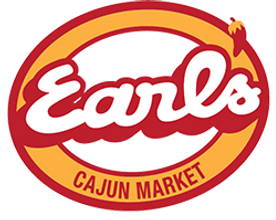 Warning Earl's...I'll be back !! !